One of the cornerstones of a solid elementary math block are activities that support students in developing numerical literacy. 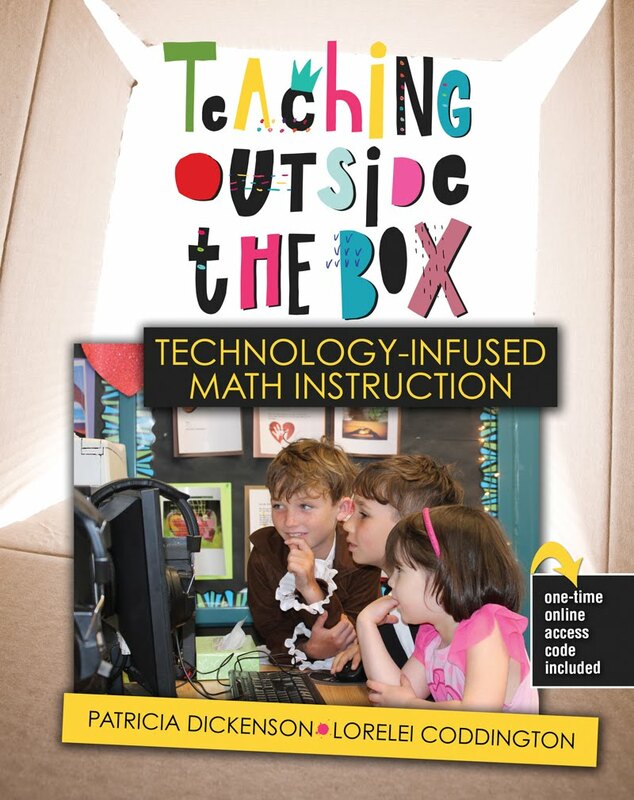 Developing numerical literacy in the elementary classroom will support students in being confident problem solvers, and engage in mathematical discussions at a higher level. Number talks are one such activity that builds students numerical literacy and are taking place in classrooms on a daily basis. 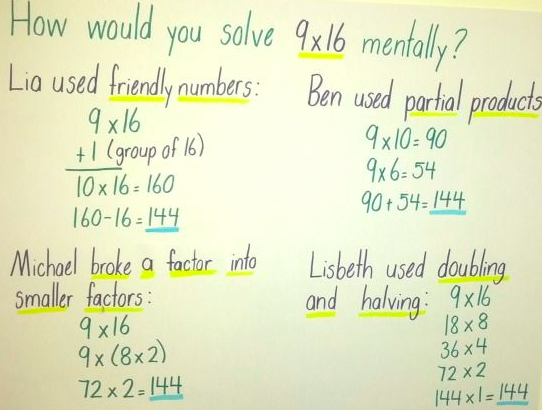 If you are not familiar with number talks here is the gist of it. 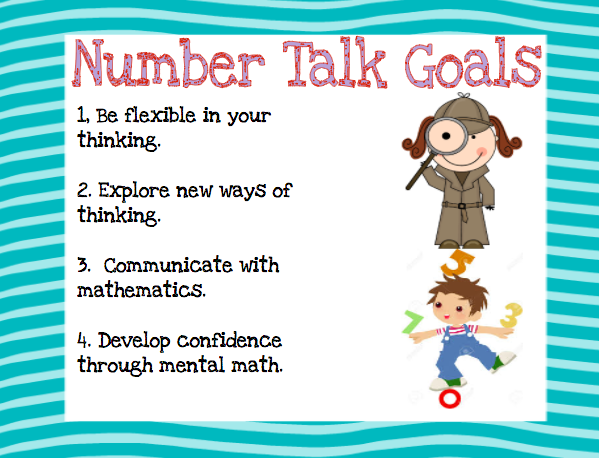 The goal of a number talk is to give your students an opportunity to use mental math strategies to solve a problem. That's right no paper, whiteboards or pens, just solve the problem in your head. The conversation that occurs after the number talk is teacher facilitated with students sharing answers and their strategy. This process supports students learning from each other and teachers assessing students thinking and what strategies they use naturally. Teacher says: How can you solve this problem by doing it in your head? Give me a thumbs up when you have a solution! 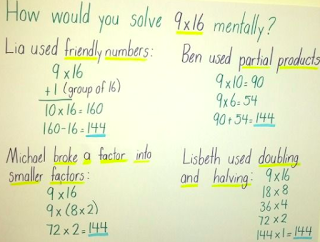 One thing I love about a Number Talk is students are provided with a problem that can be solved in a variety of ways. 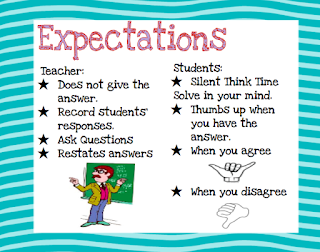 This allows students to be flexible in their thinking and develop a variety of strategies that will support them when they are faced with cognitively demanding math tasks. One thing that is a struggle with this process is number talks can be incredibly time consuming if you are in a class with 30 plus students who all want to share how they found their answer. As a teacher, I want to honor all of my students voices and give them an opportunity to express what they know, but logistically number talks can be incredibly time consuming. This is where technology can come in to support you in making number talks accessible to all students and useful as a formative assessment tool to see where all your students are at and not just those who volunteere to share their answer. If you want to see how quick and easy this process is just check out my 8 year old son demonstrate how to use Google Voice Typing. 2. Padlet: Post your question on a padlet board. 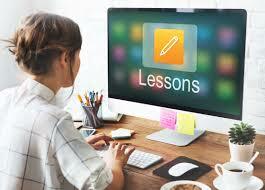 Students can access the board with a URL and automatically post their response by sharing a picture, text or video. 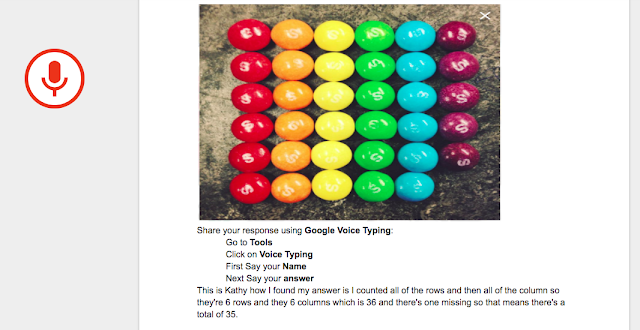 Try this out by responding to my number talk wall below with your response. If you have fun doing it imagine what you kids will say! 3. Google Drawing: teachers can illustrate student responses using Google Drawing either on their IPAD or computer. The Scribble tool is a quick way to make illustrations and the student can also illustrate their response using this web based tool . 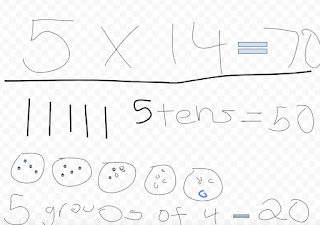 Google Drawing can also be used inside Google Document and it even features math symbols as images. If you are an elementary teacher looking to improve your students number sense than number talks are a must. This process instinctively allows me to see where my kids are at, who has grasped the concept and who needs some extra nudging and support. 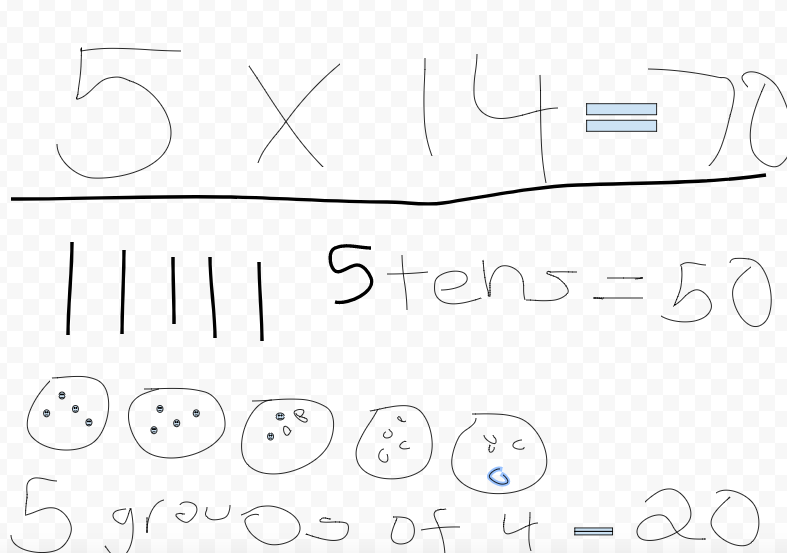 With number talks the nudging and support does not necessarily come from me it can be found in how their peers respond and with web tools I have the power to capture their answers. Check out these digital number talk images I have collected and be sure to share yours with me. 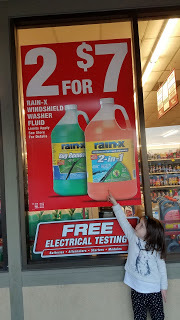 How much for one (unit rate)? How much for 13?